I was looking into the life of the woman who was the mistress of King Charles II before he became king with the Restoration of the Monarchy in England in 1660. Her name was Lucy Walter and in the Oxford Dictionary of National Biography entry on her written by Robin Clifton, this book is listed as one of the sources for the article. I knew there was no contemporary biography of her so I thought I would check it out. I happened to find a cheap used copy of the book on the internet. It turns out that Lord George Scott is a descendant of Lucy Walter’s family and this book was published in 1947. Scott passed way in February of that year, before the proofs of the book came back from the printer. The task of reading the proofs and readying the book for publishing was taken up by Scott’s son and an assistant. The author’s intention in writing this book is to prove that Lucy Walter was in fact married to Charles. 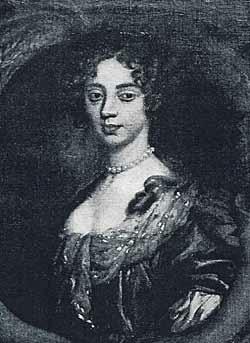 Lucy became Charles’ mistress early on during his exile after the execution of his father King Charles I. She gave birth to a son, James Crofts, later called James Scott in April of 1649. Charles at all times acknowledged James was his natural, illegitimate son. Charles also insisted he never married Lucy Walter. He never faltered in this assertion and swore to it in front of his councilors twice. There is no existing written evidence that he married Lucy. Scott uses this book to present many arguments that Lucy was married. He insists she came from a good family and would not have turned into a fallen woman. He cites many sources. He especially mentions the letters from Charles’ sister the Princess of Orange who refers to Lucy as Charles’ wife. He talks about witnesses to the marriage itself. He says Lucy had paperwork showing her marriage was legal and she turned this over to John Cosin, later bishop of Durham when she was on her deathbed. The papers were supposedly kept in a black box which later disappeared. The book has some wonderful illustrations and a family tree for Lucy. It also gives some good biographical information on her life. But Scott’s convoluted arguments are presented in a jumbled order. Characters come and go in the story and it’s all very confusing. In the end, I’m afraid he is not very convincing. All of his contentions just don’t add up. In looking at other evidence, there is no doubt Lucy was a woman of loose morals and caused a lot of trouble for Charles. 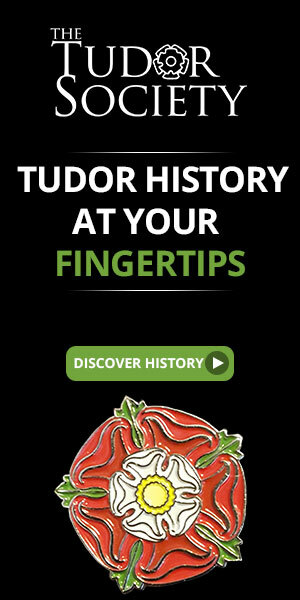 He son James also didn’t come to a good end during the reign of his uncle King James II. While the basic premise of the story is of interest, Scott does not succeed in his mission of clearing Lucy’s name. This entry was posted in Book Reviews, General History Books and tagged book review, books, Duke of Monmouth, early modern history, James Crofts, James Scott, King Charles II of England, King James II of England, Lord George Scott, Lucy Walter, Lucy Walter: Wife or Mistress, Restoration, Stuart history. Bookmark the permalink. I remember going around Drumlanrig Castle and hearing about this story, while looking at portrait of Lucy. It sounded quite convincing at the time although the guide emphasised the lack of surviving evidence. Another lovely mystery and a great ‘what if’!